Molecular Diagnostics has emerged as one of the largest and fastest growing segment in the IVD industry. It is the most dynamic and transformative areas of diagnostics, leading to advances in research and treatment that are revolutionizing healthcare across a wide range of diseases and health conditions and has been driven by accuracy, high sensitivity, fast turnaround time, easy workflow, and cost–effective testing. North America dominates the global market of molecular diagnostics due to increasing incidence of infectious diseases and lifestyle associated diseases. North America controls more than 40% of the market share by the year 2021. Japan, China and India is expected to show high growth rates in the next six years in molecular diagnostics market. On the basis of application, Molecular oncology tests have emerged as a significant rapidly growing market segment. Oncology test controls nearly 25% market share by the year 2021. Other segments such as infectious diseases test and genetic testing is poised to be remarkable expansion in the near future. Growing demand for infectious diseases and genetic tests is an opportunity for global molecular diagnostics market. In terms of technology, Biochips/Microarrays is the fastest growing segment and is expected to boom further within the forecast period. FISH & Innovations and PCR based test is expected to grow at the highest CAGR in the coming years. On the basis of company, Roche is the leading company with more than 30% market share in the global molecular diagnostics market and is expected to hold its strong position in the market. Becton Dickinson, Myriad Genetics, Abbott and Qiagen is expected to robust market growth in the global molecular diagnostics market. The following application segments of the molecular diagnostics market are detailed with size and six year forecast. Furthermore, the following technology segments of the molecular diagnostics market are detailed with size and six year forecast. 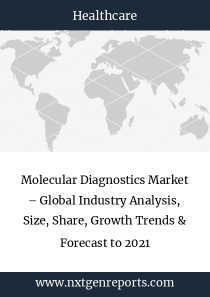 The following companies of the molecular diagnostics market are detailed with size and six year forecast. This reports are written by our research team, a dedicated group of analysts that knows the industry inside and out. The information contained in this report is based on secondary sources. Secondary Sources: Secondary data analysis and review involves collecting and analysing a vast array of information. 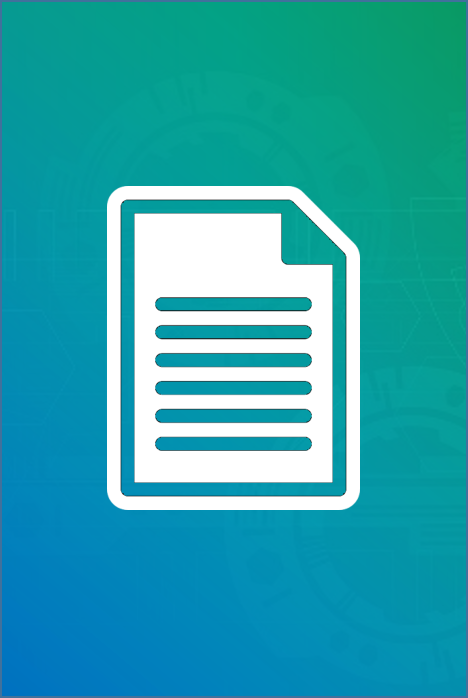 Research team seeks information from different sources such as published articles, company websites, magazine articles, associations, trade journals, annual reports, newspapers, books, Government official websites and other paid database sources.